HDP Hakkari MP Leyla Güven has been on hunger strike for 114 days demanding the end of the isolation against Abdullah Öcalan. Protests against the isolation of Öcalan continue all around Europe. Feminist women from Istanbul came to Amed to visit Leyla Güven on hunger strike for 113 days. "We, Kurds, women and all democratic and freedom forces can be the answer if we raise our actions to write this historic resistance. This is the basis for the march to be held in Brussels. We urge everyone to join it." As March 8 International Women's Day approaches, women in Tabqa hung banners in the city streets. Zozan Kutum has been on hunger strike since 20 December and is now weighing 40 kilos. The women's organizations urged all women in the world, libertarian peoples, the UN and human rights organizations to act in response to the demands of the hunger strikers. Stressing that Turkey is violating all laws, Leyla Güven pointed out that the demand of hunger strikers is actually that Turkey complies with its own laws. “The whole world should know this: we mothers will not be silent." 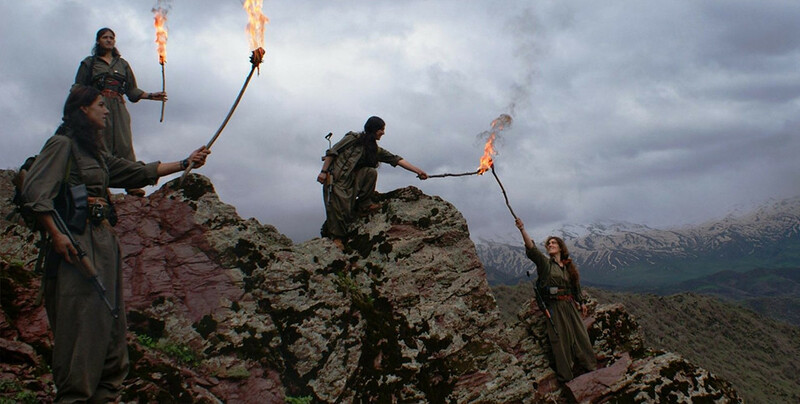 8 March this year is dedicated to women defending themselves against all kinds of difficulties, especially women in Afrin. The confederalism project was explained to Colombian women as well as how this model is implemented when it comes to Kurdish women's movement. Among today’s visitors were also women filmmakers and actresses who were received by Leyla Güven at her home in Bağcılar district of Bağlar, in Amed. 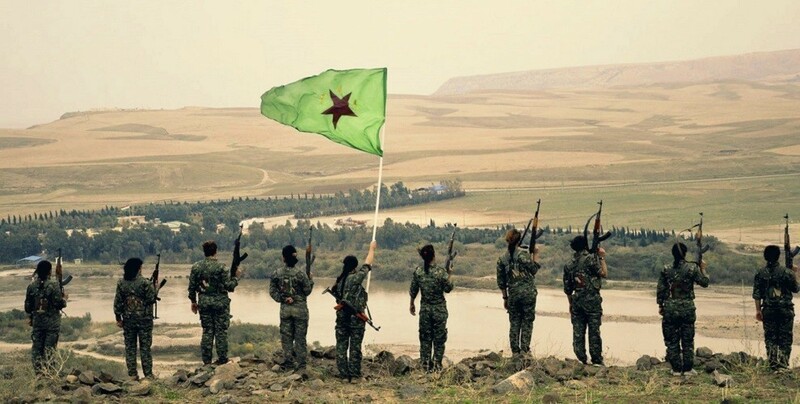 The march, called by the National Collective for Women’s Rights and the Kurdish Women’s Movement, will begin in the Republique Square in Paris on February 20, at 17:30. 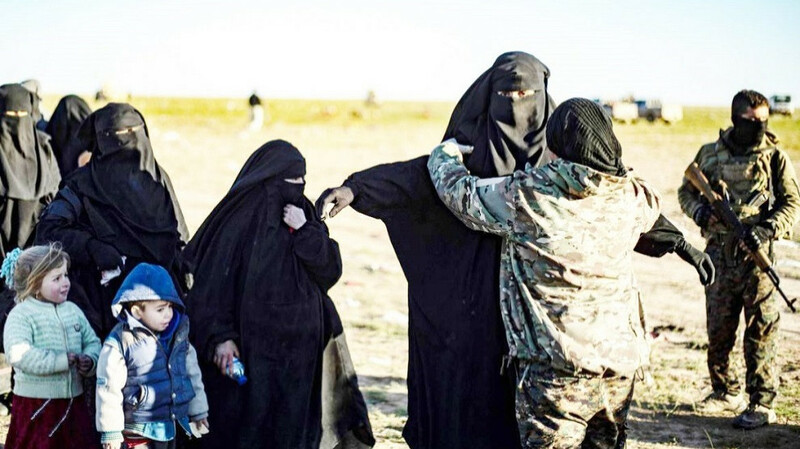 Raqqa Women's Administration has begun to prepare for 8 March, International Women's Day. Women from 35 different cities have gathered in the German capital of Berlin, organizing panels and workshops. The women called for worldwide support for Leyla Guven.